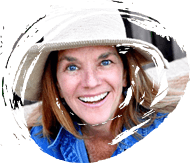 This is another installment in my “Over the Moon About” blog series which I mix in with my one-topic blog posts. Here are highlights of three different things that have caught my eye recently. Yes, they are very random. I hope you get inspired, try a phone app or at least have a chuckle. I try all kinds of phone apps, always looking for ways to highlight iPhone photographs while I travel. 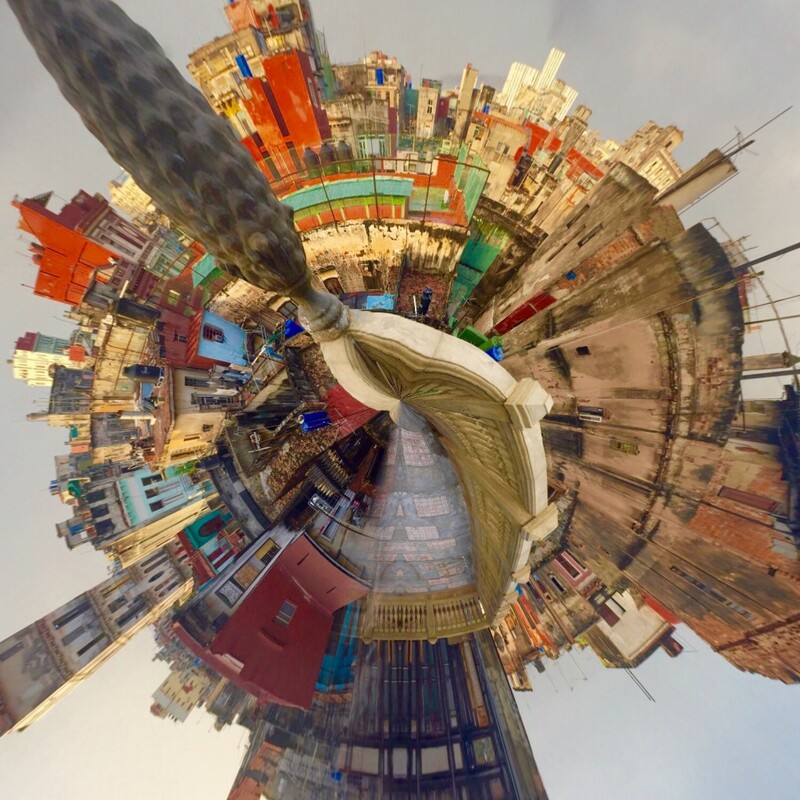 Try Tiny Planet, if you have a desire. I’m so happy everyone loved the Waterlogue app I showed last week, using my iPhone Cuba photographs from a recent trip. 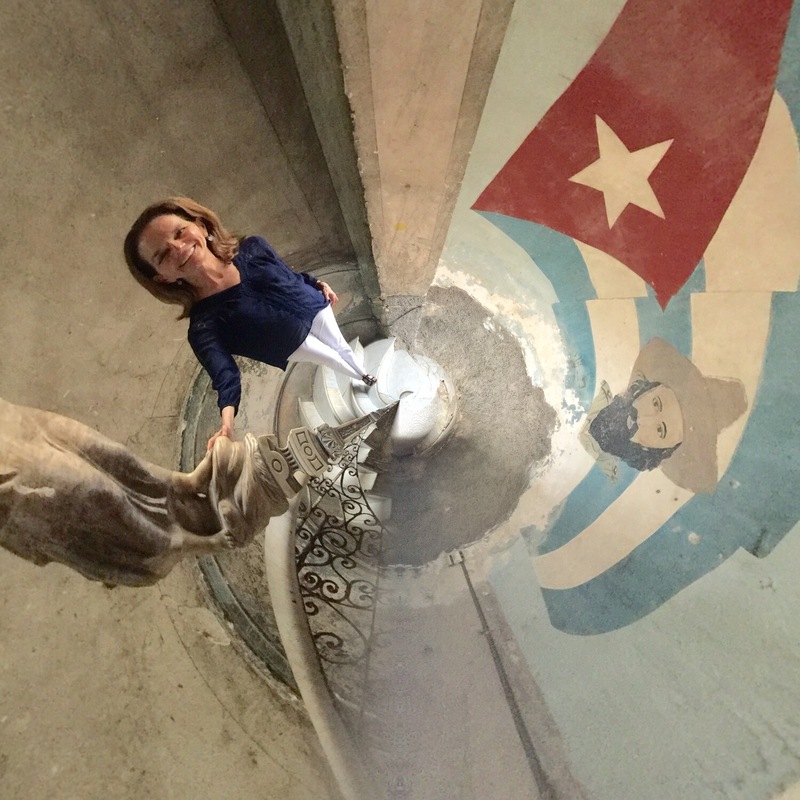 I had a few hours to spare before we caught our flight to Cuba in June. 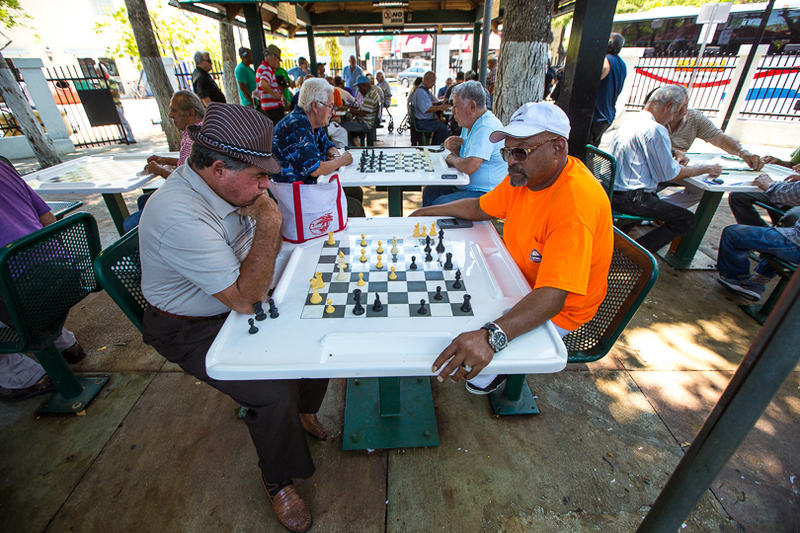 I heard so much about this very cool hangout and landmark “Domino Park” in Little Havana, also known as Maximo Gomez Park in Miami. We called for an uber and dashed over. 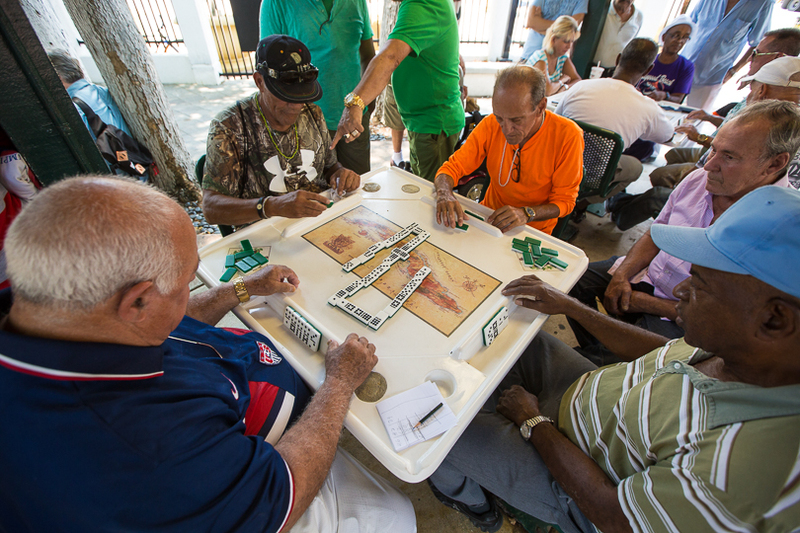 These older, mostly male, domino players were so receptive to being photographed, just like I find the people are in Havana, Cuba. 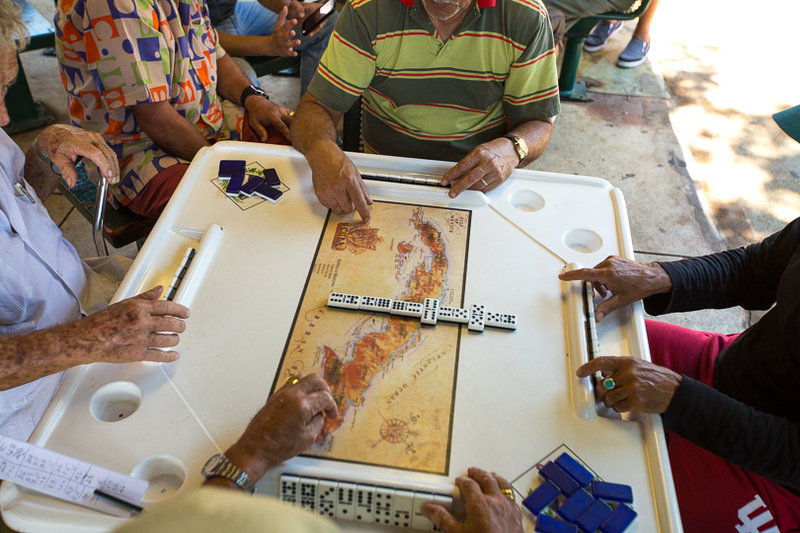 While they play dominos, they joke and talk politics, tell funny stories about their lives back in Cuba. But they are serious about the game and fiercely competitive. 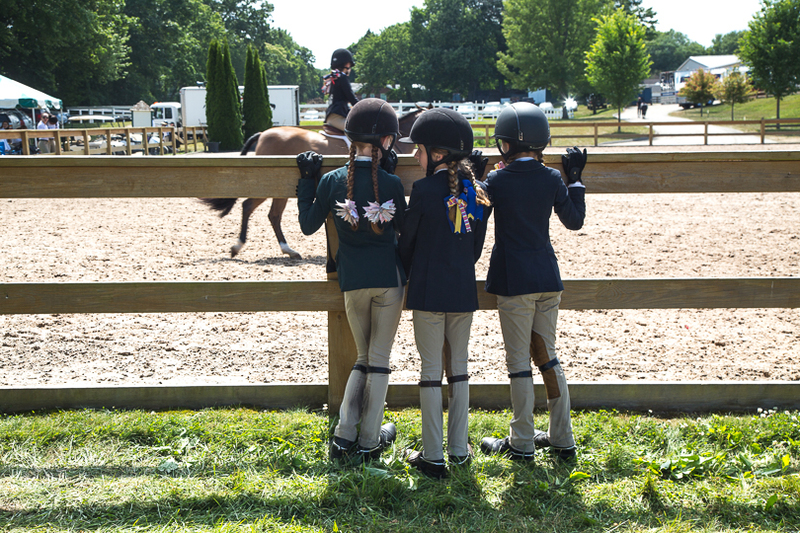 It’s horse show season for many in the Northeast. 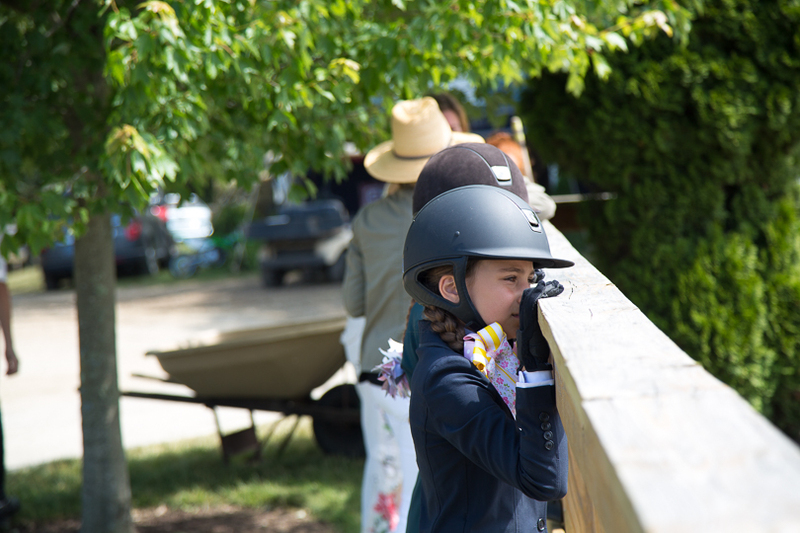 In my neighborhood the little riders gather, some making their plans to visit larger shows in the area come end of August, like the Hampton Classic Horse Show in Bridgehampton.